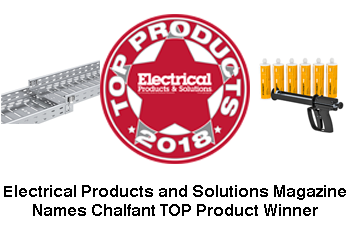 Chalfant Manufacturing was Awarded 2018 Top Product for our Patented Self-Connecting RKS-Magic Tray and our specially formulated PYROSIT Expanding Fire Protection Foam. Introducing our Newest product offering. PYRO Protect FireStop Products specially designed to work with our cable tray offerings. Gr-Magic self connecting wire mesh cable tray saves time and money over conventional mesh cable tray systems. Chalfant Manufacturing Company proudly manufacturers its cable trays right here in the USA. 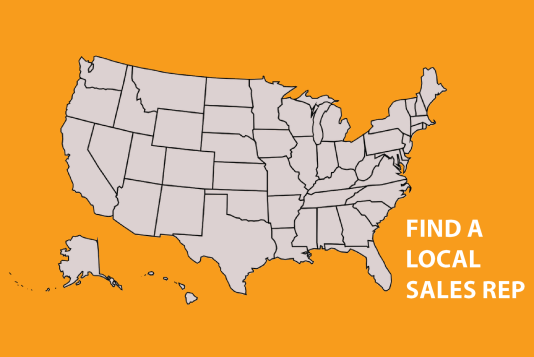 In fact we just recently expanded our manufacturing capabilities with a second USA production plant.